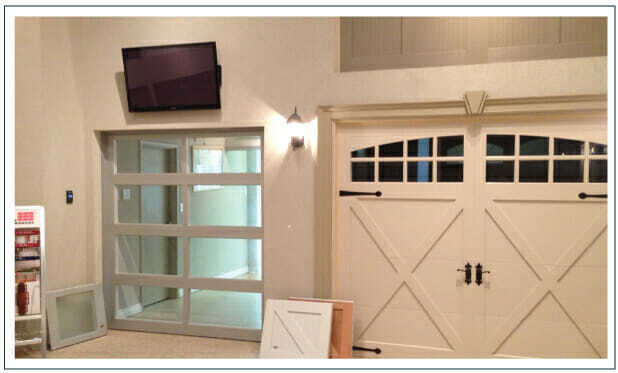 Before choosing your next garage door come and visit our showroom. You will see first hand many design options available and get a better idea of the right door that fits your house and budget. Our experience sales associates will help you make the smart choice and fit you with a door that will compliment your house. We will never try to upsell you or push you in to a deal ! When you visit our showroom you will get familiar with our products, colour and design options. Knowing the ins and outs of the door spec’s can also serve you as added value. The more information you have the better choice you will make. 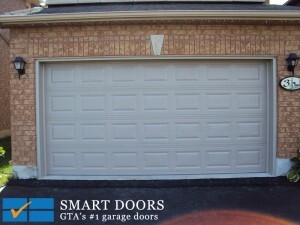 Visit our showroom or give us a call for free garage door consultation.  We are always happy to assist you!